Be part of our Platzl family! “We are the Platzl" – authentic and original – and our staff is our key asset. That’s why we are always looking for motivated men and women to support our team. 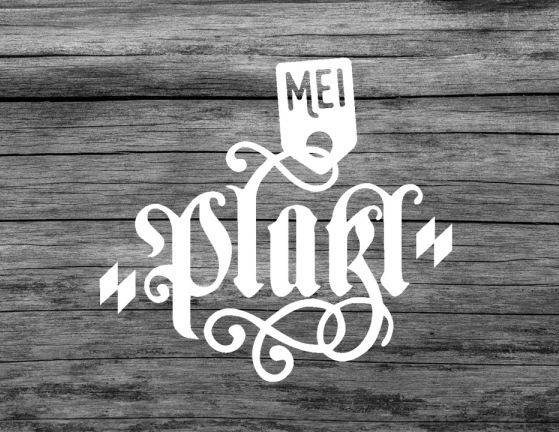 Would you like to be a part of Munich’s traditional brand PLATZL? Are you looking for exciting challenges, a cheerful work environment and secure employment in the beautiful city of Munich? Then apply to one of our vacancies or send us an unsolicited application to a position that matches your qualifications. Our jobs in Marias Platzl you can also find at Online Jobbörse HOTELCAREER.